Business Opportunity!! 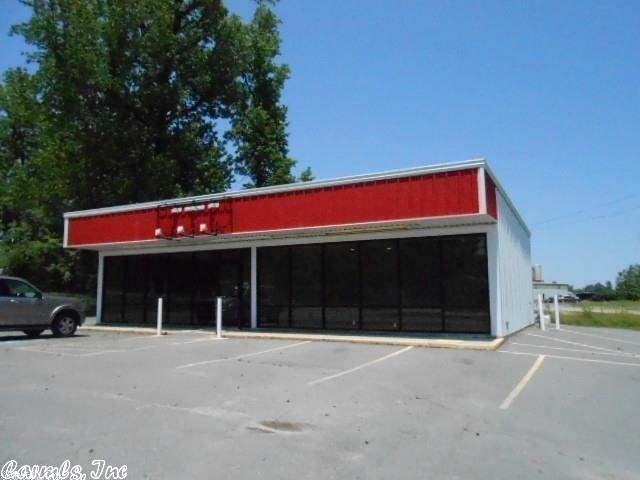 High traffic location, large parking lot, and drive thru window for convenience!! Must see!